Heritage Mississauga is engaged in our city in many ways. Our “home base” of operations is the historic Robinson-Adamson House, “The Grange”. Please feel free to drop in and visit us! 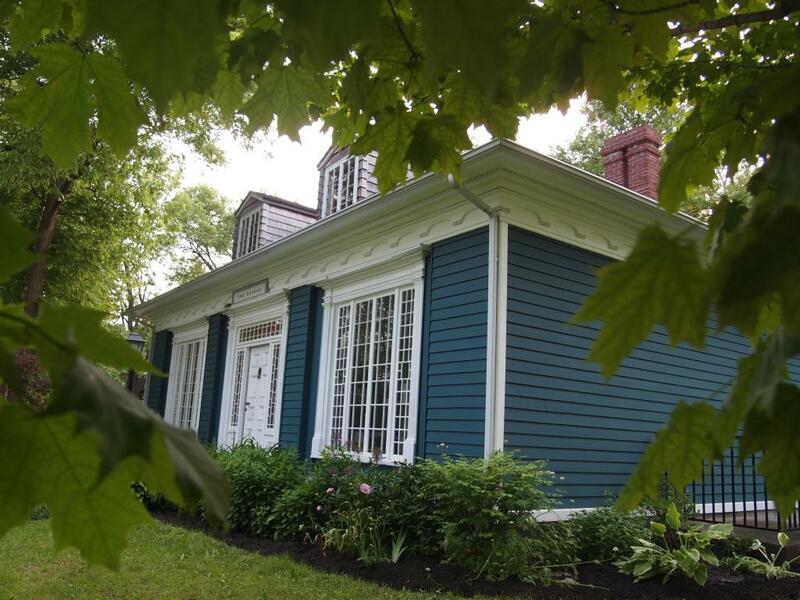 Through the Heritage Resource Centre at The Grange, we respond to hundreds of local history inquiries each year, engage in special research projects, as well as produce several publications and interpretive panels each year. We also offer an Oral History Interview Program and presentations on local history. Heritage Mississauga maintains an active website and social media platforms, including Facebook, Twitter and Instagram. We engage in heritage tourism, produce self-guided heritage tours, an ongoing video series available on YouTube, and present multiple workshops and lectures each year. We are strong community partner and supporter of heritage events and programs with our partner organizations, such as the Museums of Mississauga, Riverwood Conservancy, and our local historical societies, amongst many others. We will also actively assist in the planning and organization for community heritage and cultural events, such as Carassauga, Italfest and Doors Open, amongst others, each year. We also host an annual awards gala, The Credits. In the Debbie Hatch Discovery Centre Gallery at The Grange we host multiple exhibits each year, as well as travelling exhibits in the community.